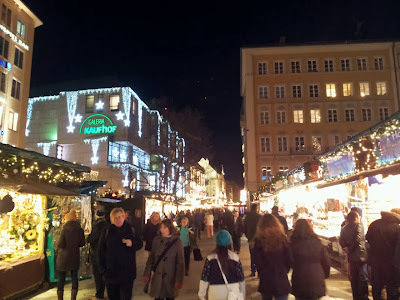 German style Christmas markets seem to be a "a thing" recently. Even in the UK I was surprised when Chester, Liverpool and Manchester sprouted off a "German" Christmas market. 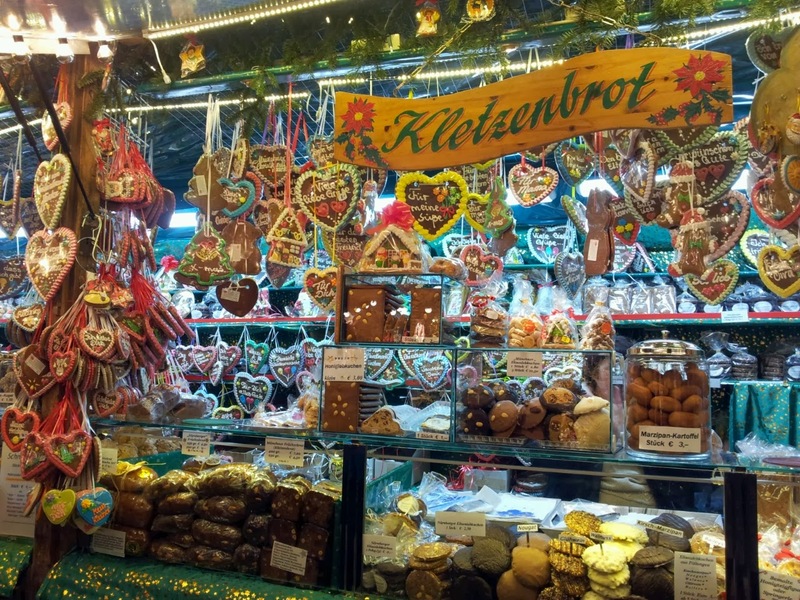 "Bratwurst" and "Stollen" on hand, they served sweet and savory dishes alongside a Chinese take away booth. 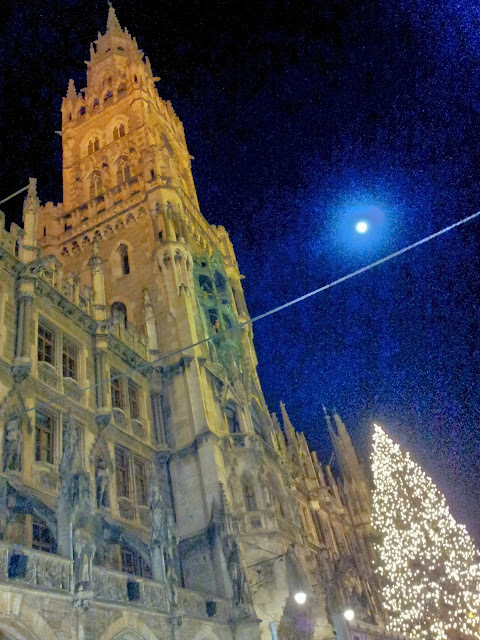 In front of the Munich town hall, they always choose the most massive Christmas tree. I think it's a real show-off but at least it makes lots of people happy. That tree must get photographed more than Britney Spears this Christmas. Anyways, for now, let's imagine that we, you and I, will stroll together over the Munich Christmas market! Just take it as it is for now! And rule number one is, that a Christmas market is the most romantic when the lights are on! Now let's grab our bags and go! 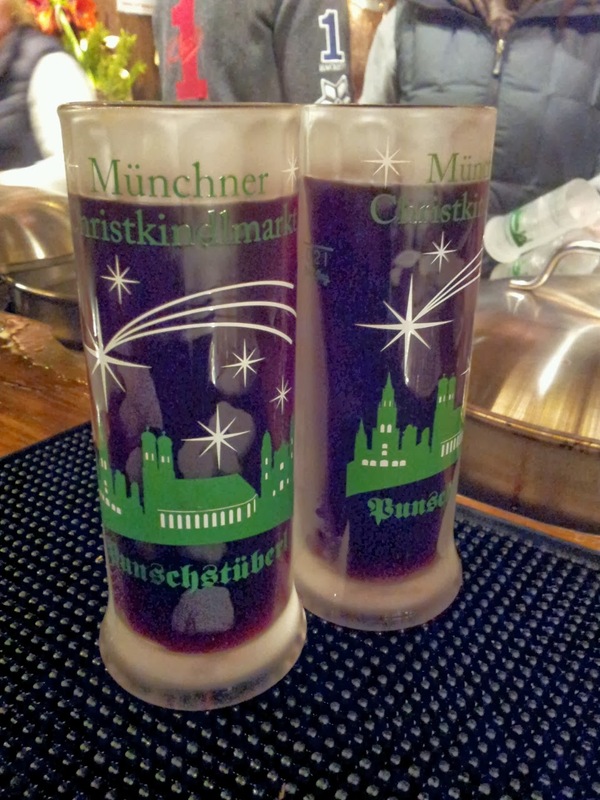 Traditionally, if you were strolling with me over the markets, we would stop at a booth and get a "Glühwein" which is a mulled wine, or a "Kinderpunsch" a non-alcoholic punch, to warm us up. Steaming hot in cute decorated mugs we will wrap our hands around the hot drink and make some comments about how cold it is. But a couple of sips of the hot liquid will make us forget the cold anyways. The lights around us are too inviting anyways to just stand around. Returning the mugs to the stall, we can now look for cute little crafted items to buy as presents for our families and friends. You might point at something and say "What's that?!" and I will try and explain. Well that is, if I know what you are pointing at. You might find items and say "Oh so cute!" and I will join you in exclamations. If you have a sweet tooth, we could go and get "Lebkuchen" a spicy German gingerbread, or we could buy different kinds of sausages. 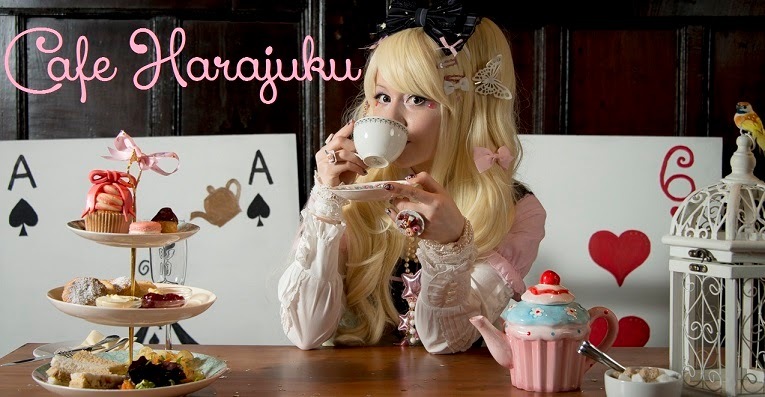 Since they are different kinds, I will offer you a bite of mine and I will be really happy if you offer me a bite of your dish too.Chatting about this and that - we will always stop to stare and marvel at new sights and cute things, and how crafty some people are. 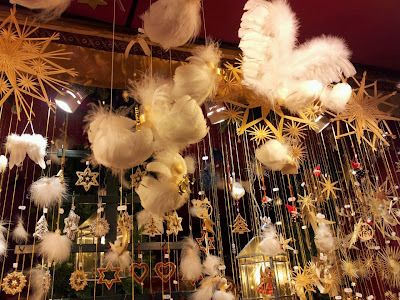 Even if the crafts might be too expensive, we will just have a great time browsing and walking through the romantically lit streets of Munich, while people of all cultures around us spend a lovely evening as well. If our feet get too cold in the end, we will say our goodbyes. Maybe we will take a little gift home that we bought for someone or ourselves. Maybe we will still have ketchup or mustard at the corner of our mouths without knowing. But surely, we will have taken some pictures and a bag of memories home from our stroll over the Christmas markets. I wish you all a lovely winter time. 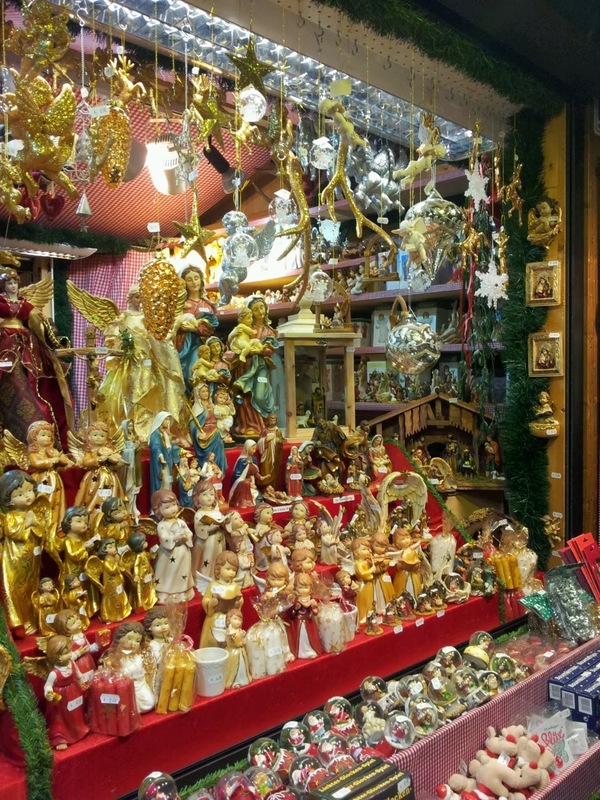 No matter if you celebrate or not: Enjoy the merry season! Nymphenburg Palace:Meet the German Loli girls!